Forward Alan Gordon signs with Colorado Rapids - Denverite, the Denver site! Rapids fans will best know him for scoring late goals, being a physical presence, being an agitator and occasional cheap-shot artist. Jan. 23, 2017, 10:01 a.m. 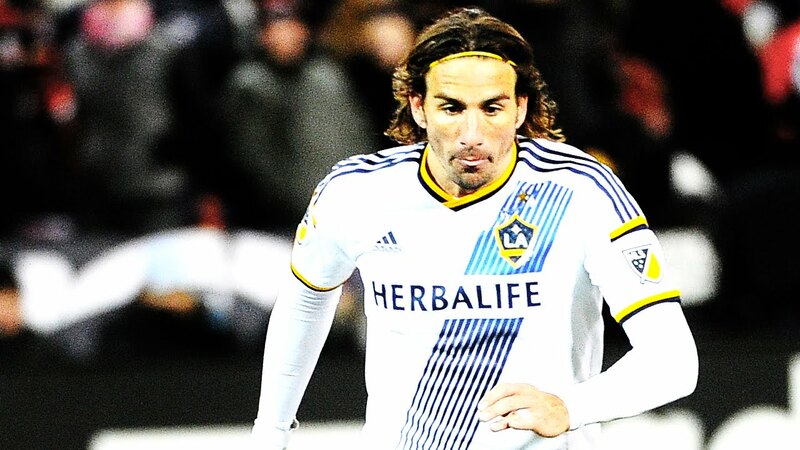 The Colorado Rapids have signed forward Alan Gordon to a one-year contract. 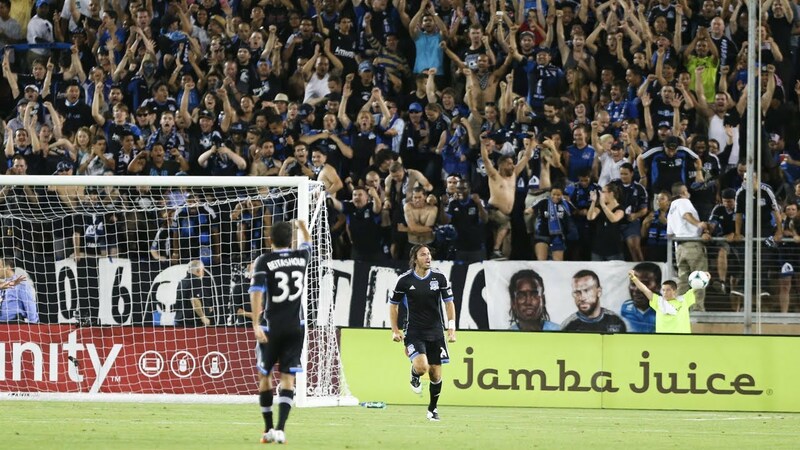 Rapids fans will best remember rooting against him as a member of the Los Angeles Galaxy and the San Jose Earthquakes, for scoring late goals, being a physical presence, agitator and occasional cheap-shot artist. “Alan is a proven goal-scorer who’s enjoyed a very successful and productive career in MLS,” said Colorado Rapids sporting director Pádraig Smith in a statement released by the team. And here are three against the Rapids. In 2013, Gordon was suspended for three games for directing a gay slur at an opponent, for which he later apologized. This brings to two — I believe — the number of Colorado Rapids players who have been suspended for such behavior. Defender Marc Burch was suspended for three games in 2012 for the same offense. Gordon’s signing is contingent on passing a medical exam.